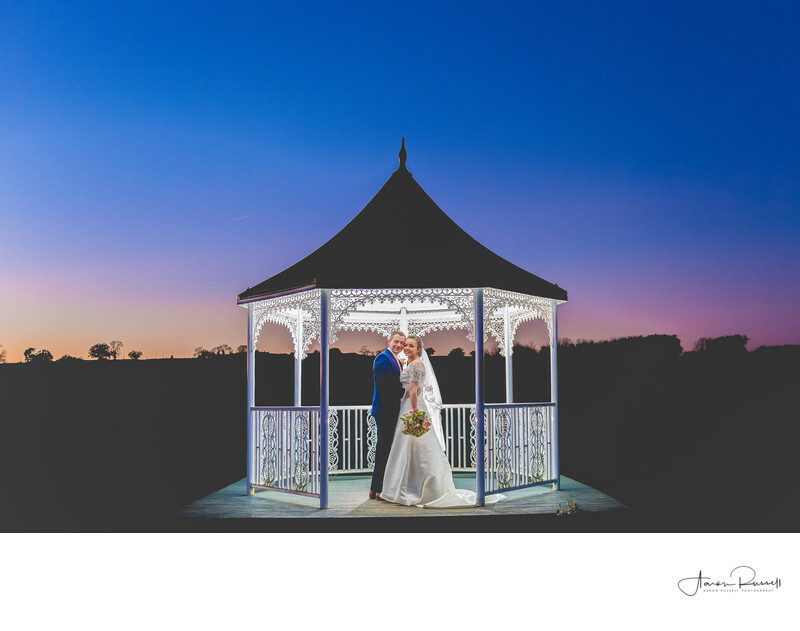 I love being a Derbyshire Wedding Photographer for so many reasons. Capturing weddings at Shottle Hall is just one of them and a favourite of venue of mine to photograph weddings at. Being one of Derbyshire's most prestigious wedding venues, playing host to footballers, Olympians and even Royalty, Shottle Hall should be high on the wedding venues to visit for consideration for your big day! The day started off with bridal preparations taking place at Chantelle’s home for hair and makeup before moving on to the venue for final preparations. The ceremony room is beautifully decorated with large windows allowing plenty of light into the room. For the all important group photographs and the family formals the gardens offer up plenty of space without getting in the way of your other guests during that part of the day. This photograph just blew Chantelle and and Steven away when they recevied their photographs. Knowing how light works is what its all about. I dial my camera Kelvin down to around 2500 which is a really cool colour tempreture of light. A candle for example is about 10,000 Kelvin so thats why it glows orange. By dialling in a low number I was able to bring the sky to awicked blue. The problem with doing that isthe couple also would have looked blue. So by using my Profoto lighting strobes and an orange gel on from of the strobe lighting them from the front I was able to warm them back up to create this incredible effect. Byusing Profoto lights I'm able to create these images quickly so that the newlyweds can enjoy thier evening reception with their guests. Profoto is renowned as one of the very best professional lighting equipment companies in the world. I only use Profoto lighting equipment because they are incredibly reliable (I have never had a failure) and deliver such a powerful punch you can overpower the sun to capture photographs like this. Location: Shottle Hall, White Lane, Shottle, Belper DE56 2EB.